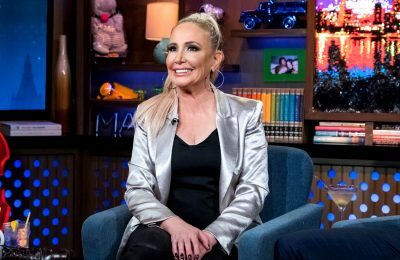 RHONJ Star Margaret Josephs Accuses Danielle Staub of Hooking Up with Her Best Friend’s Boyfriend! 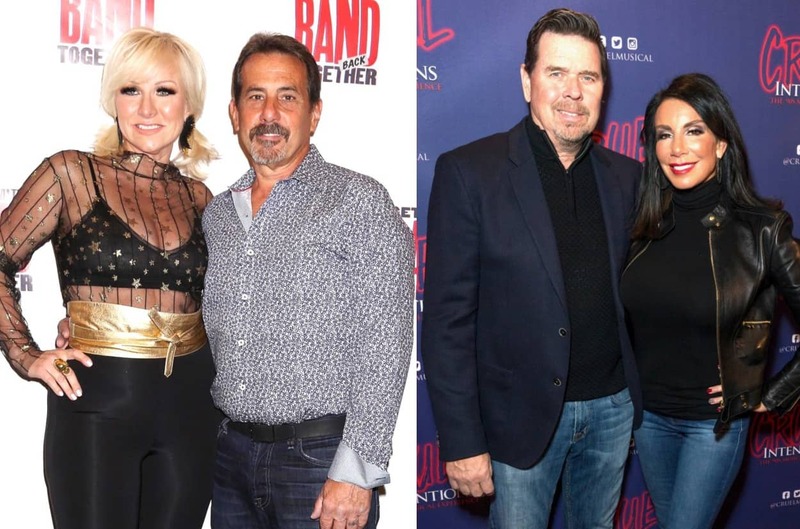 PHOTO: RHONJ’s Danielle Staub is Dating Businessman Oliver Maier After Divorce, Ex Marty Caffrey Reacts! 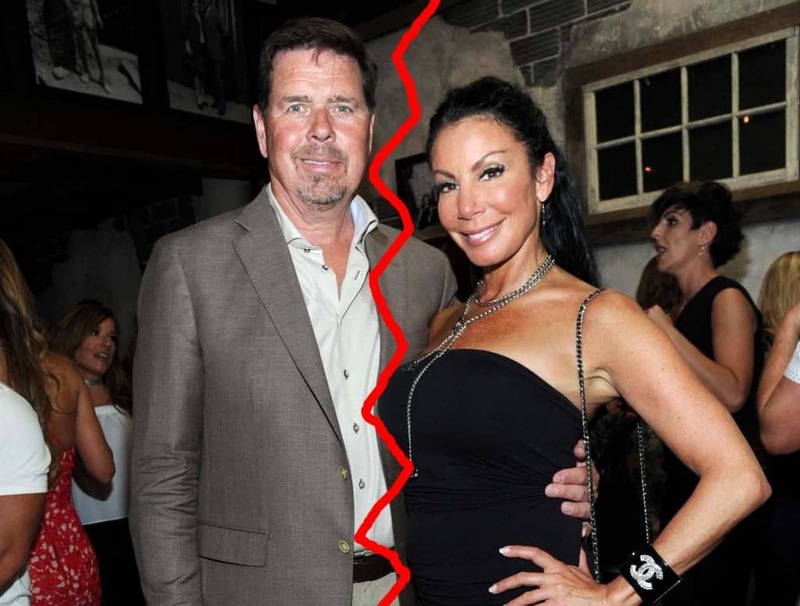 RHONJ Star Danielle Staub Divorce Finalized! 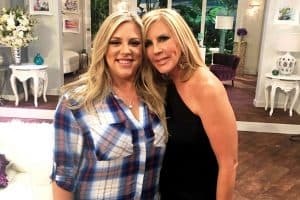 She Slams Ex-Husband Marty Caffrey, Plus Does She Get to Keep the House?